Switzboiz, is a group of two talented artistes, Emeka Pius Oleh popularly known as Tymless and Prince Sena, also known as Toffy. Although from different West African countries, Nigeria and Ghana respectively , they have been able to blend so well musically. 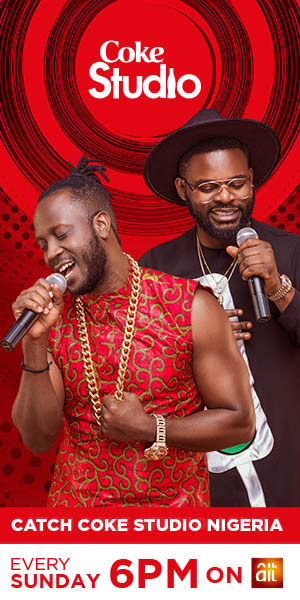 The Duo asides passion has dedication, and a strong desire to influence their various communities through music, such as what the likes of Great Fela Anikulapo Kuti, Bob Marley, Michael Jackson and 2pac have done. Tymless is a multi-talented Nigerian artiste, whose vocals unarguably is one of the best Nigeria has produced. His love for music and the music business led him to set up a recording studio in Nigeria, Tru lov Records in 2010, through which he contributed his own quota to building the Nigerian Music Industry. The two man music group Switzboiz believes that music is a universal language that people of different tribes can relate to. So far Switzboiz have four singles and a six track EP titled A worldwide thing two songs off the EP (Sunrise and Weekend )were used as soundtrack in a Swiss movie titled Private Banking which got positive reviews in Switzerland and beyond.